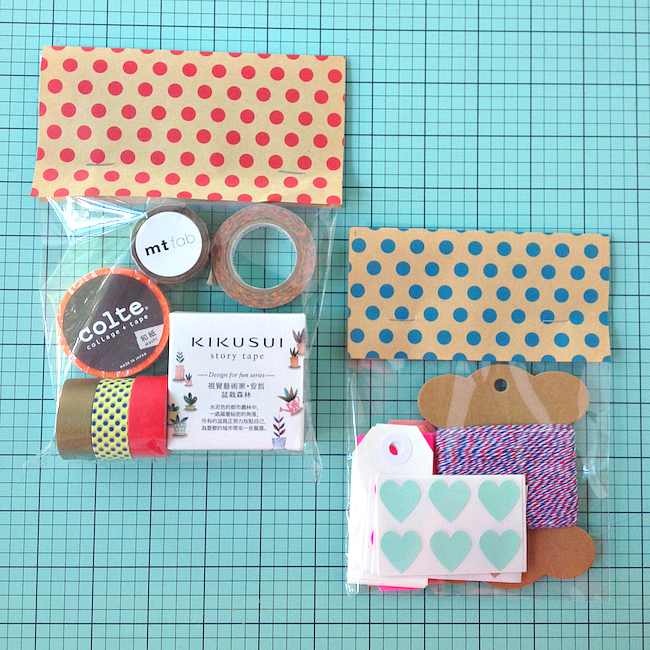 Late last week we added some of our popular washi tape grab bags to the shop. 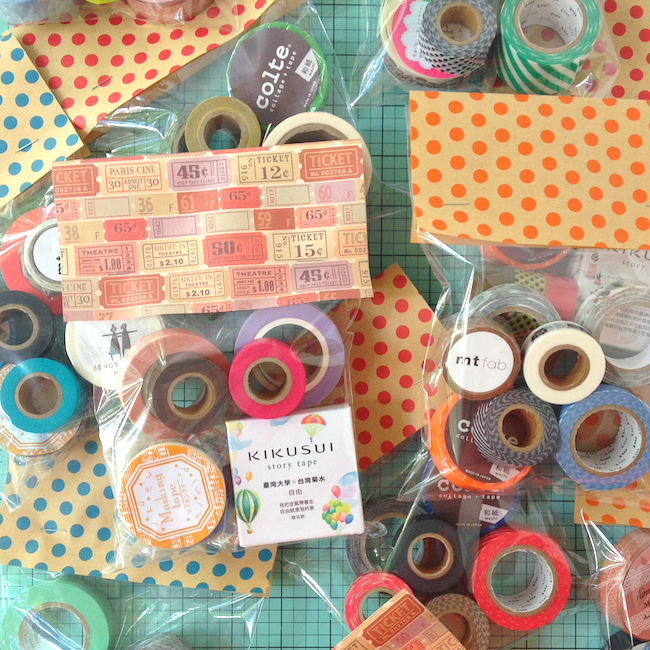 Filled with lonely last rolls, photo samples and specialty tapes which never made it to the shop, each grab bag is filled with colour, pattern and crafty potential! Plus, this round of bags ships with a friend - a second grab bag of twine, tags and stickers. Put them both together and you'll be wrapping some fine-looking gifts! Grab a grab bag here!